Submission grappling, or no gi jiu jitsu, is a timeless expression of the art. 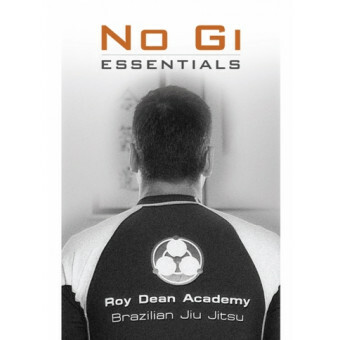 In this 2 DVD instructional set, Roy Dean shows the key adaptations, strategies, and techniques that make all the difference! 12 private lessons are featured, each taught directly to the viewer, with live rolling footage and analysis. This is an essential guide for beginning and intermediate players exploring the no gi realm.